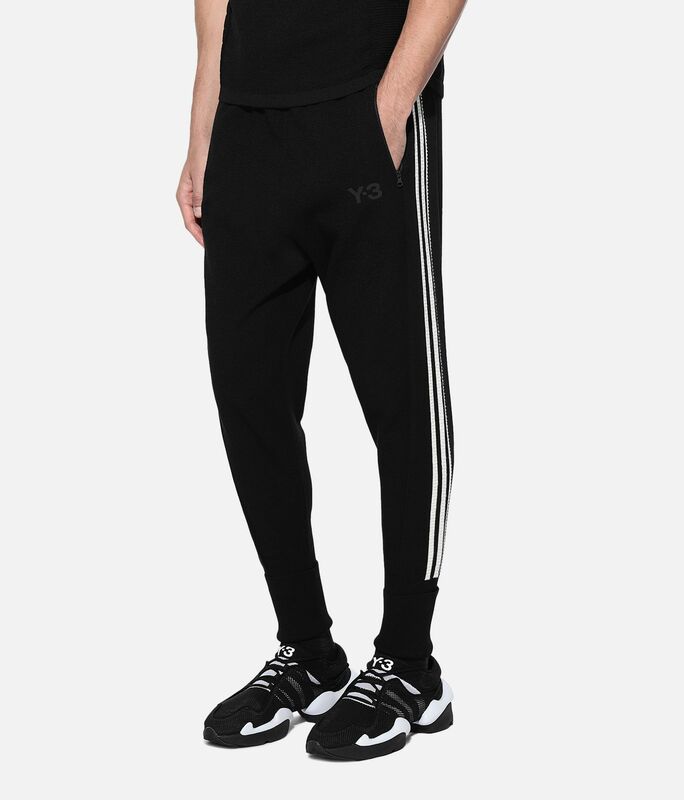 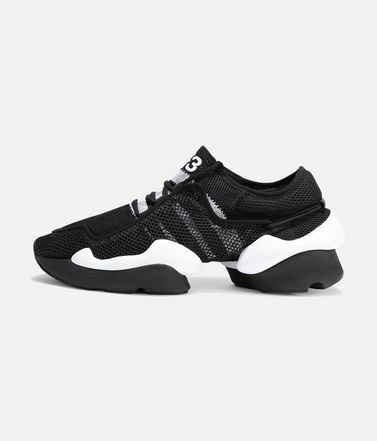 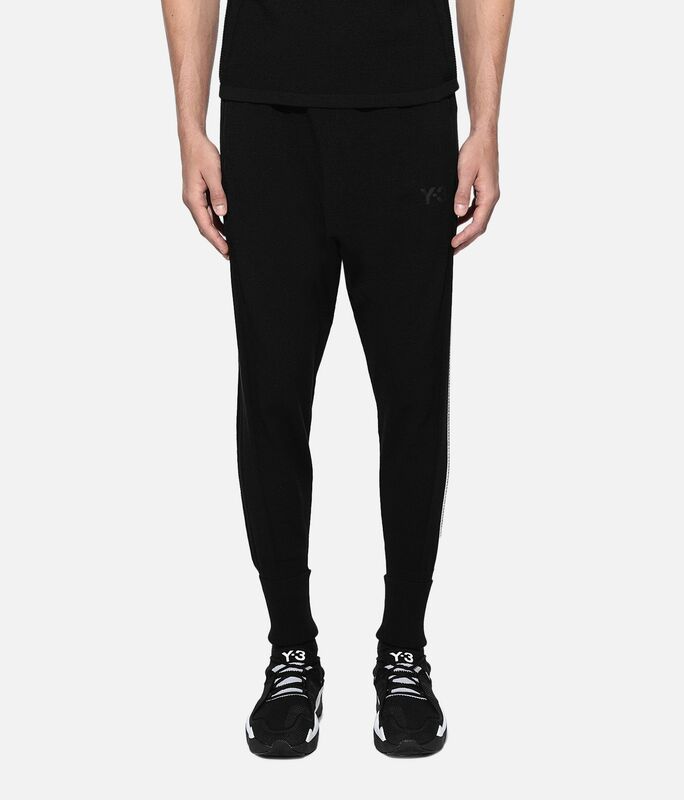 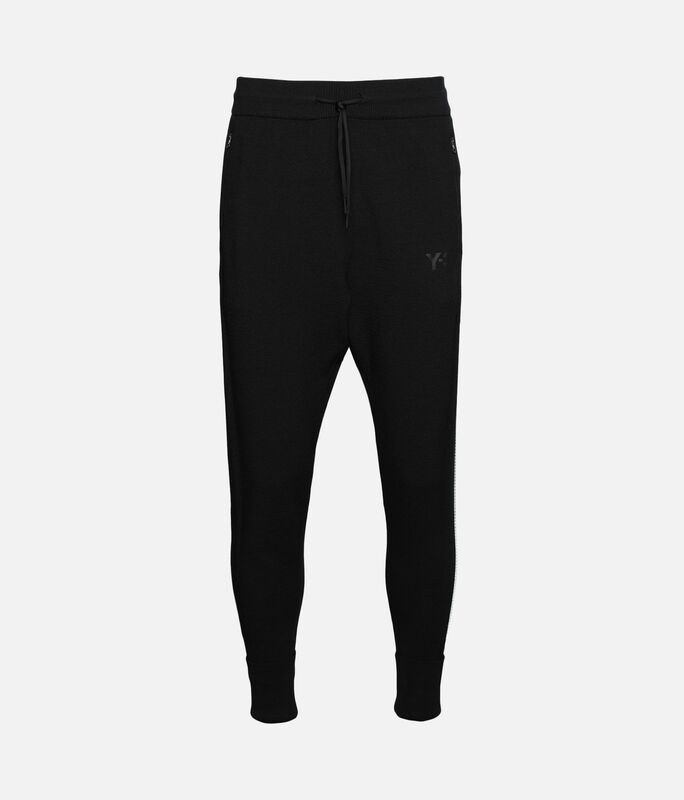 Y-3 redefines a familiar sport silhouette with the Knit Pants. 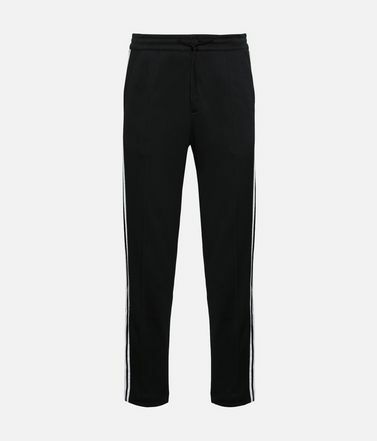 They feature extra-long roll-up cuffs, tonal 3-Stripes down one side and bold, contrast 3-Stripes down the other. 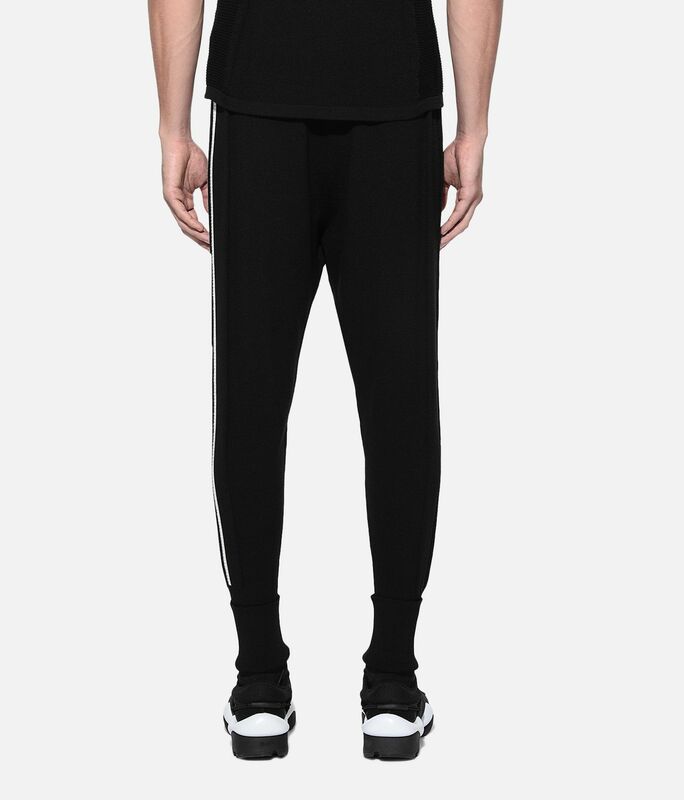 A Y-3 logo stands out on the front. 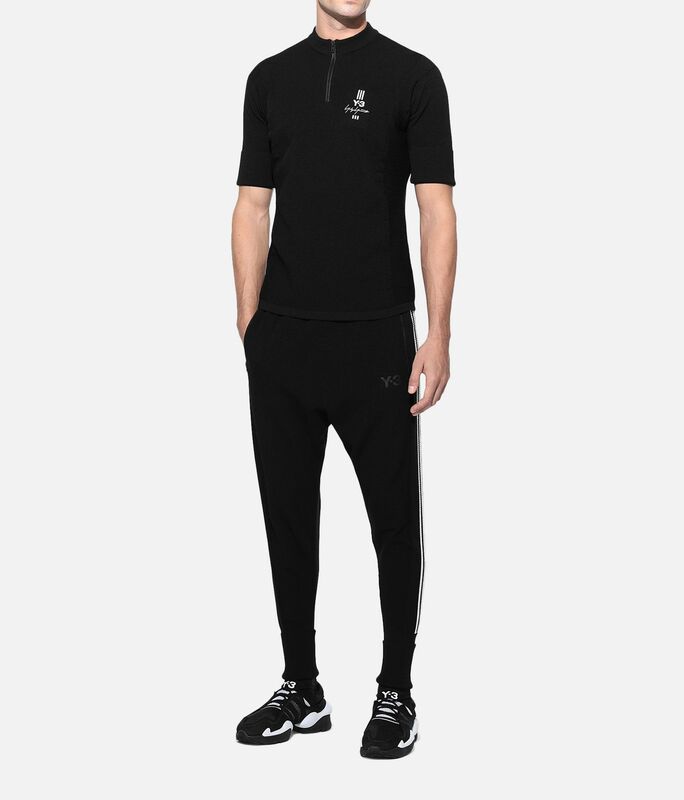 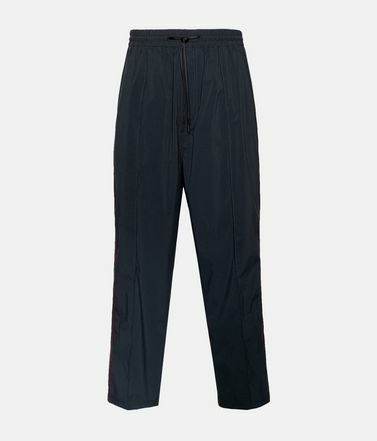 Front zip pockets.Drawcord on ribbed waist.Ribbed cuffs.Y-3 logo on front; 3-Stripes on sides.Care instructions: Hand wash.Regular fit.50% polyester / 50% wool knit.